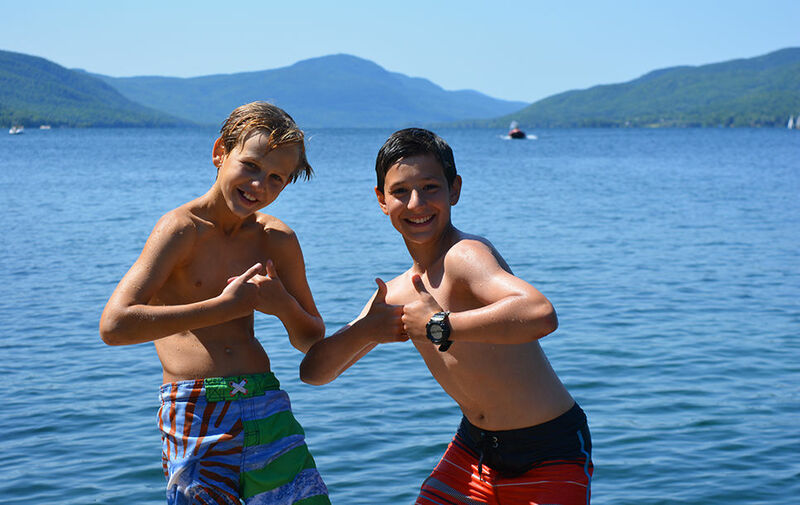 Sign up now for Summer 2019! 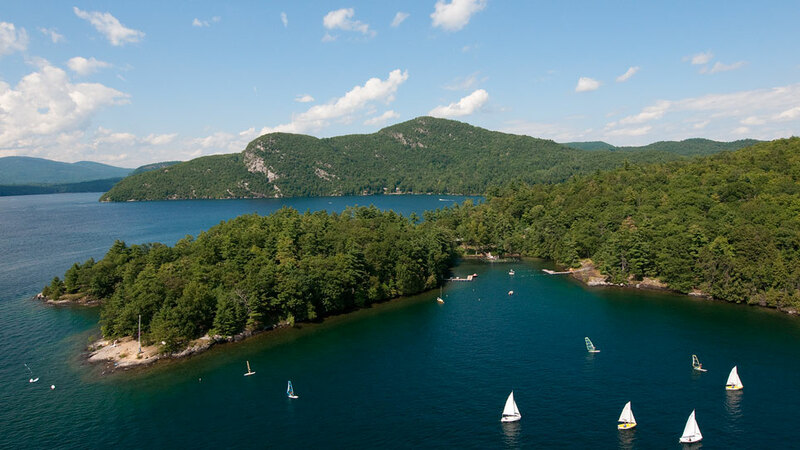 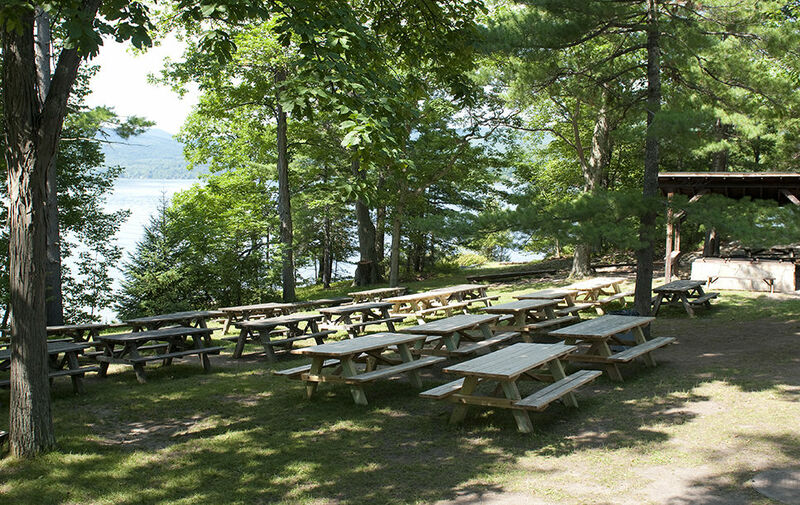 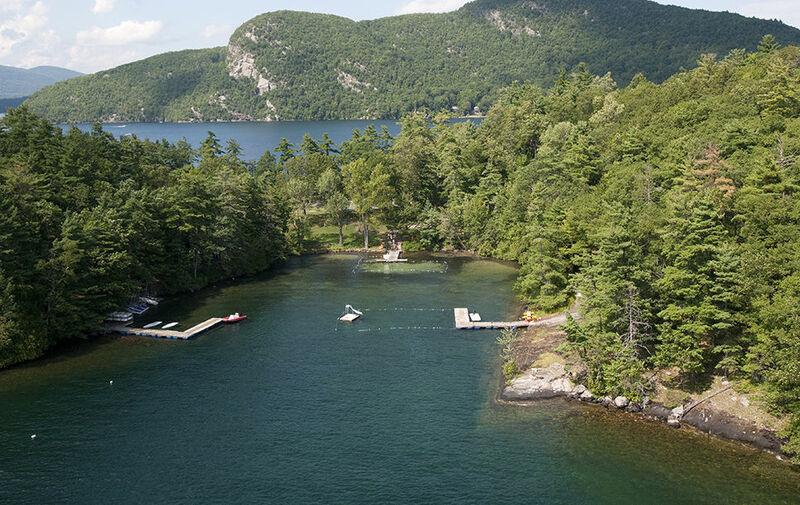 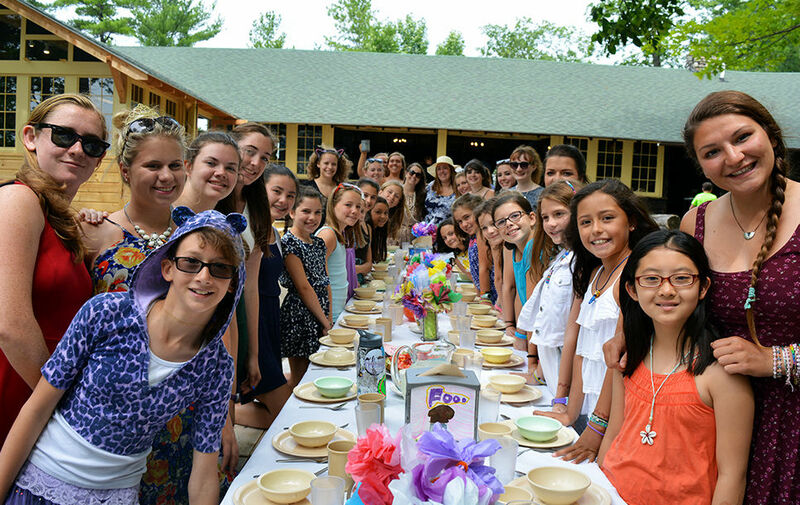 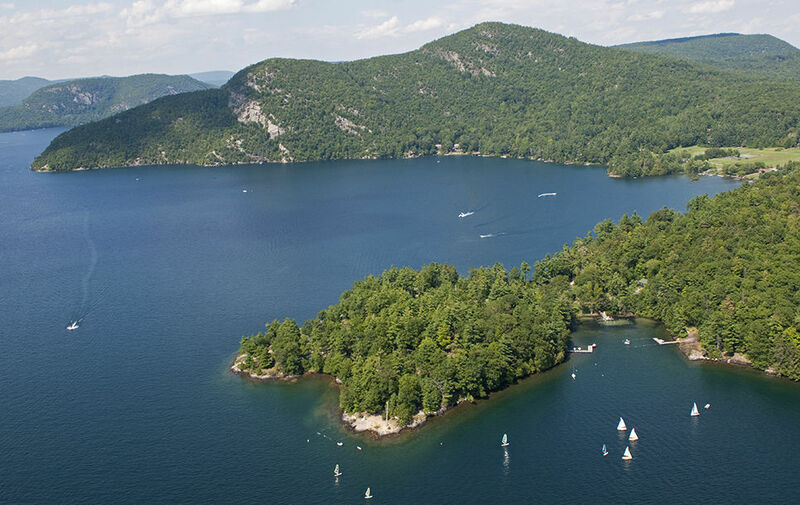 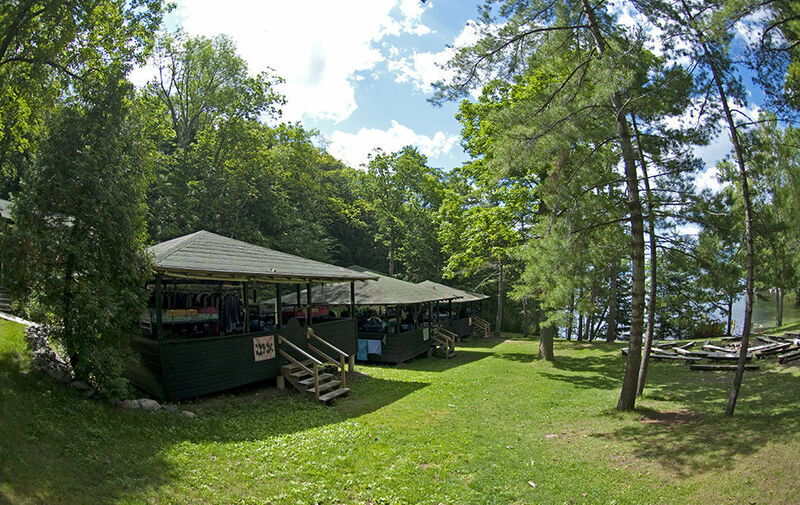 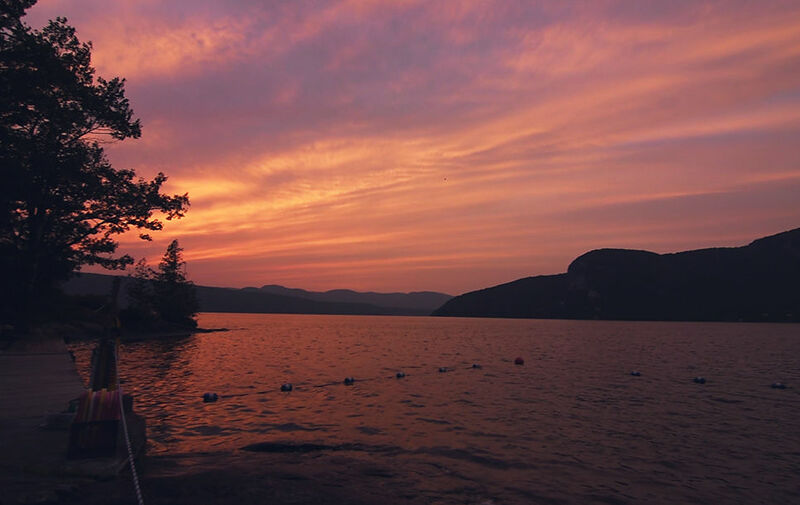 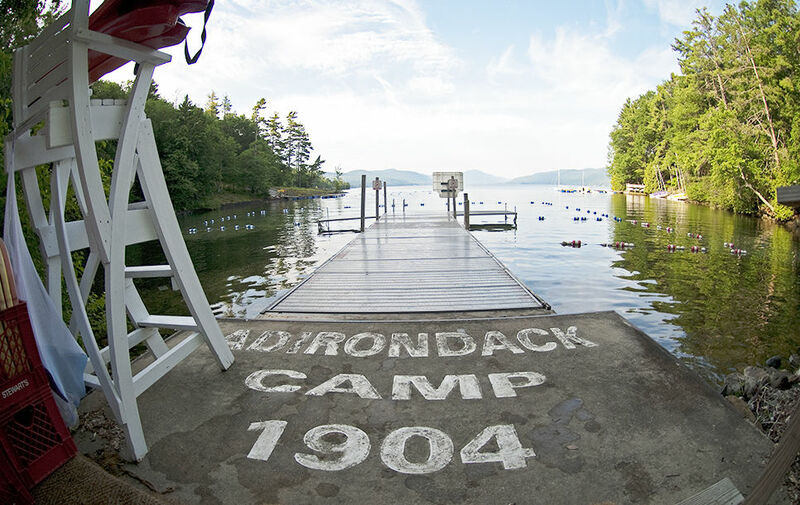 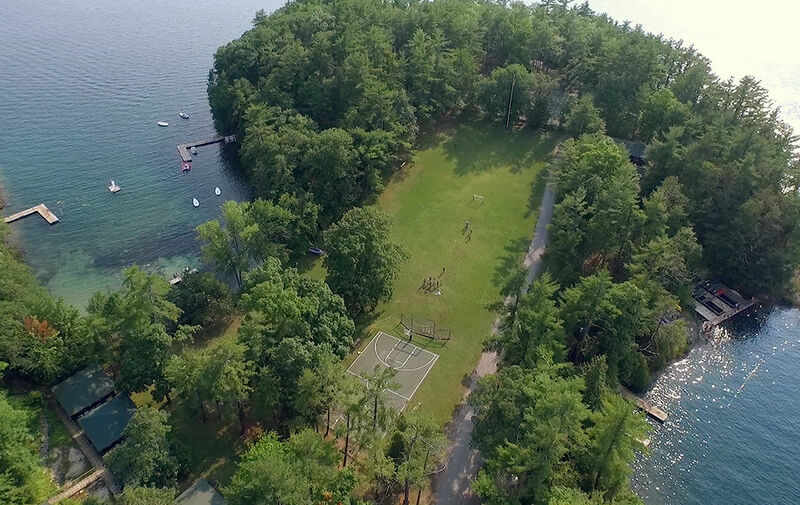 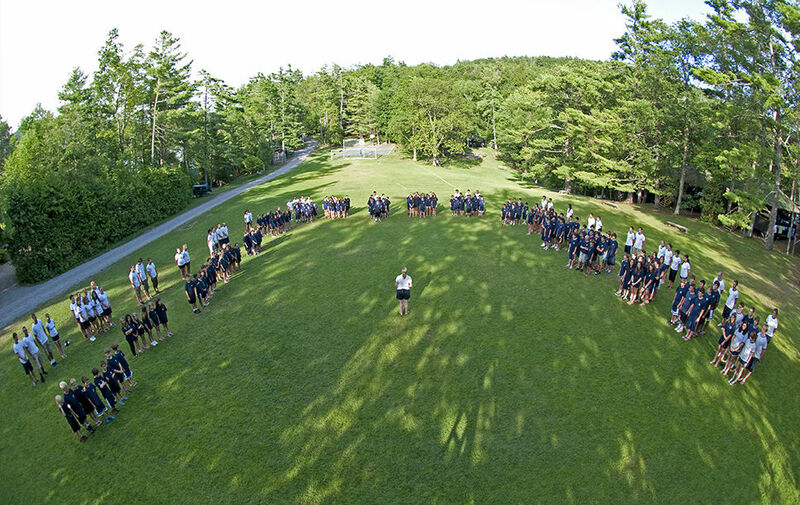 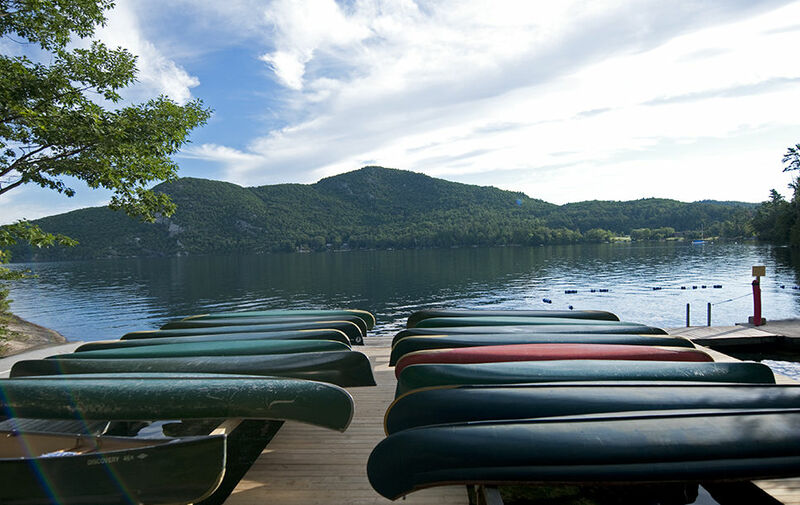 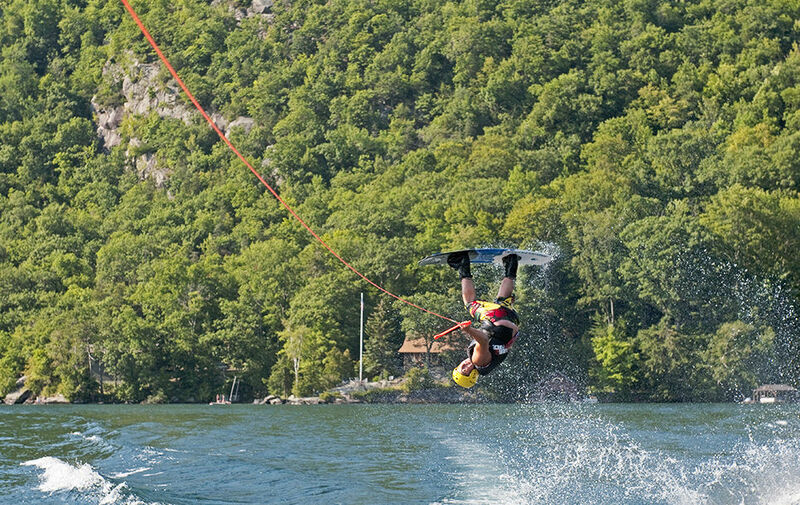 At one hundred and some years young, ADK is one of the original great coed summer camps of North America. 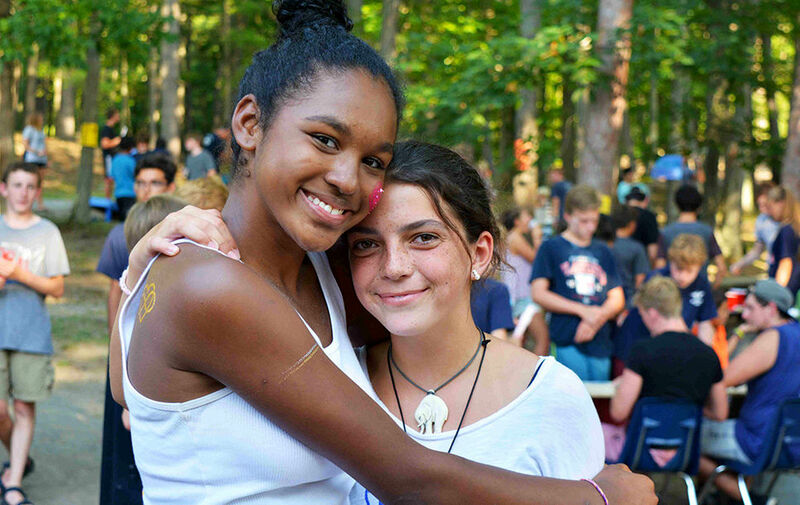 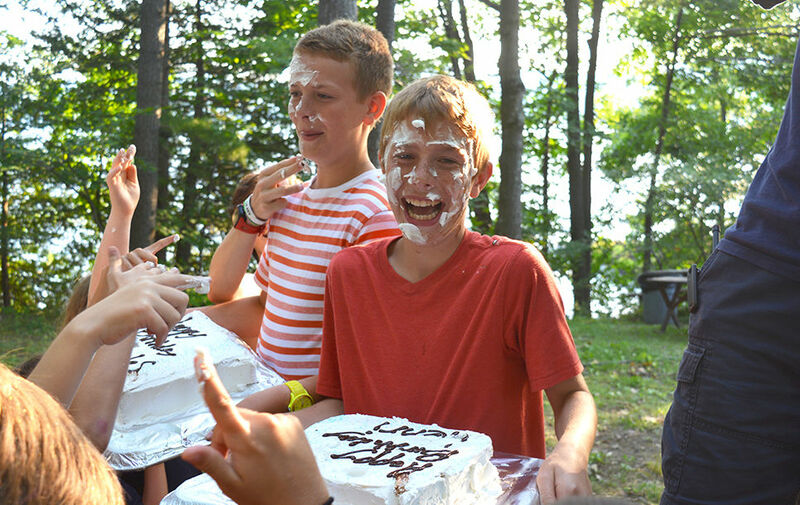 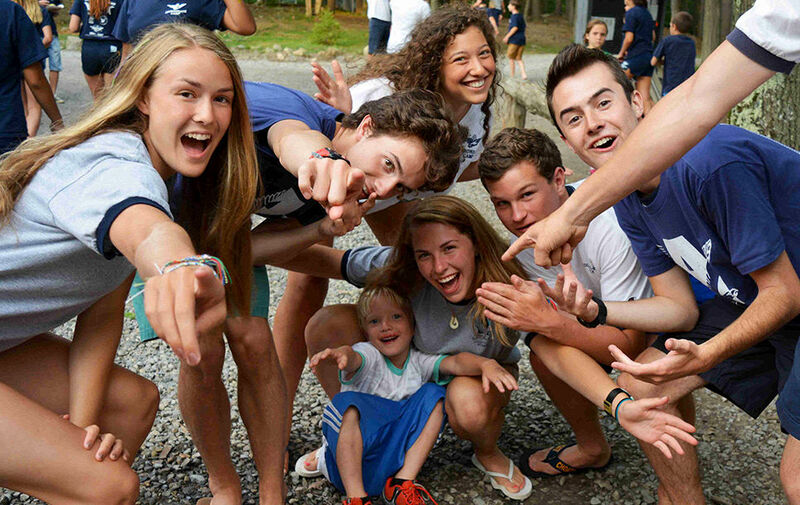 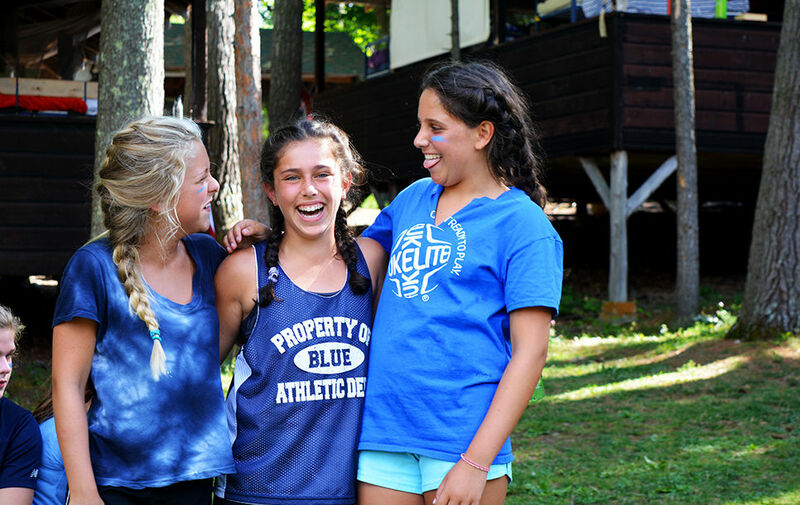 Building bold hearts and strong character through outrageous fun, extraordinary friendships, and lifelong values, we promise nothing less than the best summer of your children’s lives – life changing.